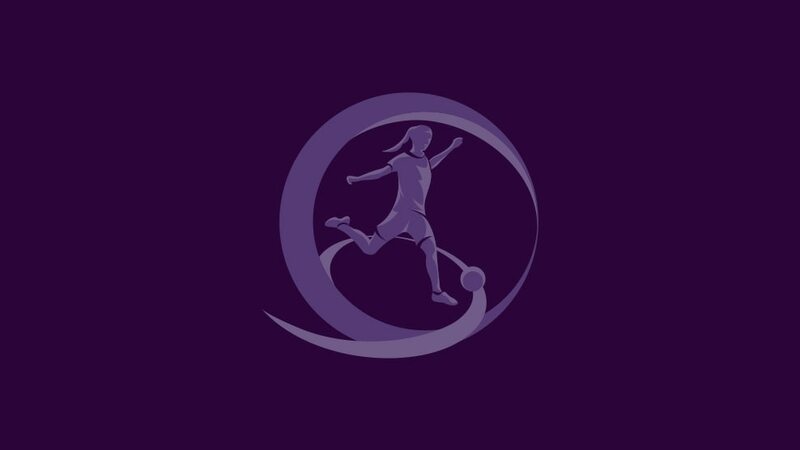 The Netherlands and Ukraine are the latest teams through to the UEFA European Women's Under-17 Championship second qualifying round. Both sides defeated hosts Moldova and Kazakhstan to set up a last-day decider in first qualifying round Group 6. Only needing a draw due to their goal difference, the Netherlands won 2-1 as first-half goals from Merel van Dongen and Nikki van de Pas were replied to after the break by Svitlana Budnik, but Ukraine will also definitely finish as one of the six runners-up in the ten groups with the best record against the sides first and third in their section. That was thanks in no small part to Ukraine's opening 6-1 win against the side that was to end in third, Kazakhstan. Oksana Yakovyshyn, the leading scoring in U17 qualifying last season with ten goals, who then went to UEFA WOMEN'S EURO 2009™, claimed a hat-trick in the first half-hour. The Netherlands overcame Moldova 9-0, Van de Pas coming off the bench to score four times. Ukraine defeated Moldova 5-0 on Matchday 2 with Yakovyshyn again among the scorers, while the Netherlands held on to first place as strikes from Myrthe Moorrees and Van de Pas defeated Kazakhstan 2-0. While the Netherlands were confirming top spot on Monday, Kazakhstan beat Moldova 2-1 to end in third, Ilmira Serikbayeva scoring twice before the break and Victoria Chiper pulling one back with 13 minutes left.